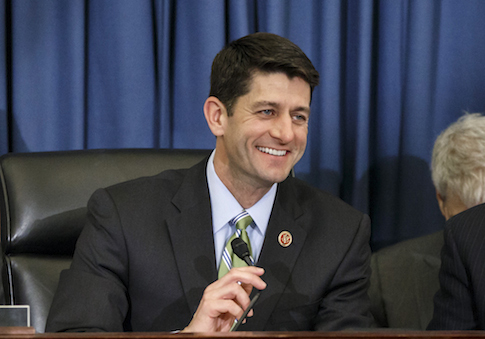 Rep. Paul Ryan (R., Wisc.) 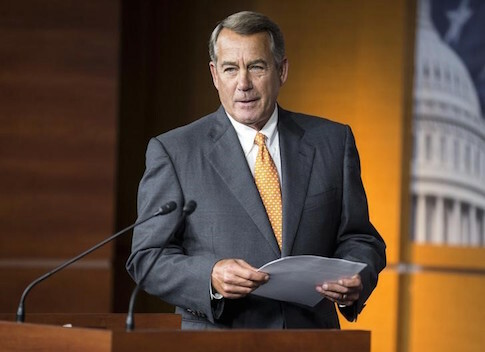 secured enough votes Wednesday from the Republican conference to win the nomination for Speaker of the House. 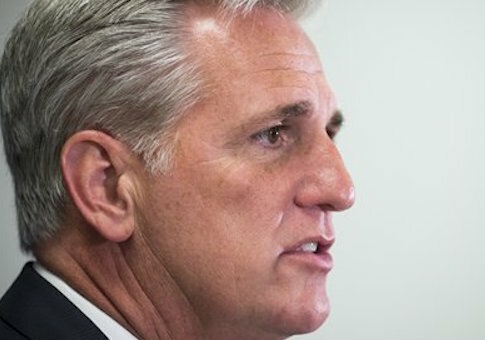 House Majority Leader Kevin McCarthy (R., Calif.) dropped out of the race for speaker of the House Thursday just as the Republican conference met to vote for John Boehner’s (R., Ohio) replacement. 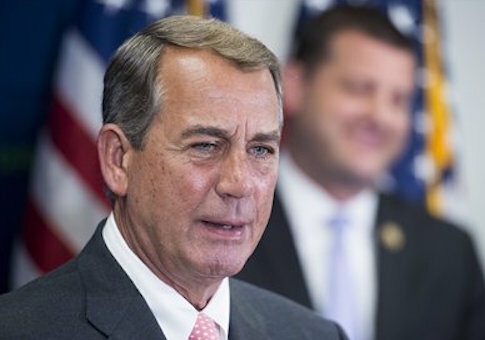 WASHINGTON (Reuters) – U.S. House of Representatives Speaker John Boehner, who has repeatedly been challenged by the conservative wing of his Republican Party, told his rank and file he will resign from the top House job at the end of October, Representative John Mica told reporters on Friday. Sen. 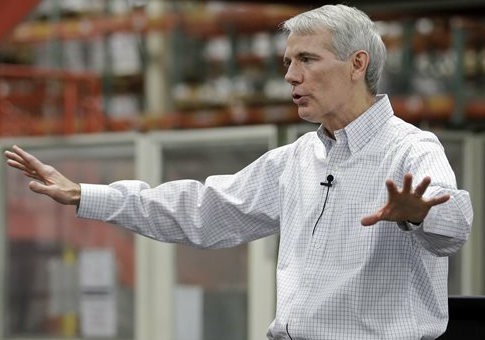 Rob Portman (R., Ohio) slammed Barack Obama’s decision to allow the renaming of Mount McKinley in Alaska as yet another instance of the president acting without approval from Congress.